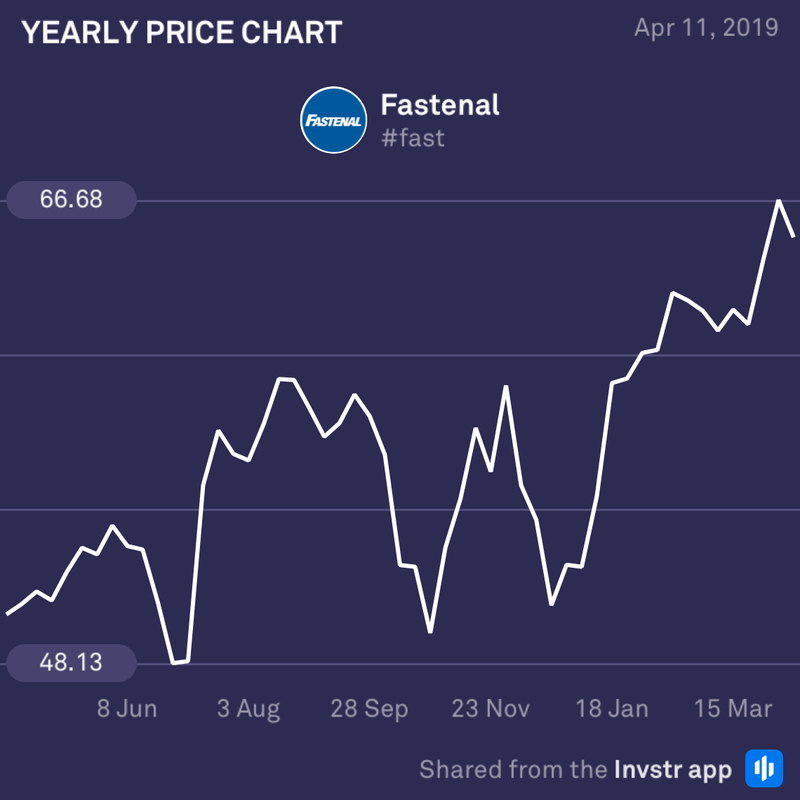 US industrial supplies company, Fatenal, is looking like a mixed bag today ahead of its earnings report. The firm has been experiencing sustained growth in most of its end markets, vending machine installations and on site location sales. However, increased production and freight costs have been weighing heavily on its gross profit margins which may dampen sentiment in this earnings report. The consensus EPS estimate is $0.67 (+9.8%) on revenue of $1.31bn (+10.1%). 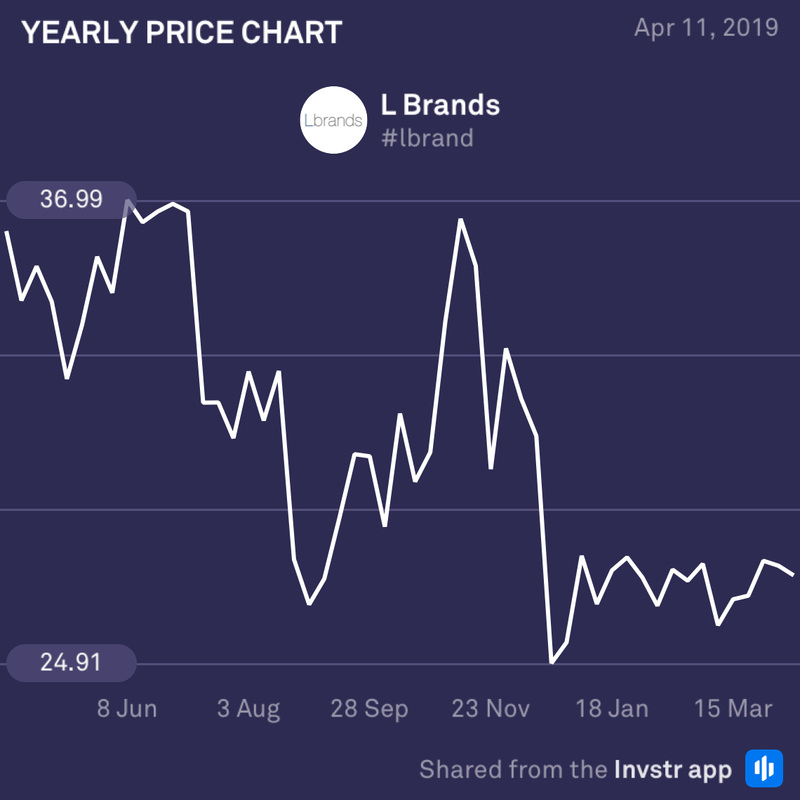 A poor year has put L Brands in a pretty tight spot ahead of its earnings announcement today. The company is down 24.82% on a 52 week basis with analysts expecting bad things from its report. Even though its Bath & Body Works products have been performing well, Victoria’s Secret continues to drag the company down. This has increased concerns about CEO changes or even a break up of the business as it falls behind the competition. Brace yourselves, this one could get bumpy.